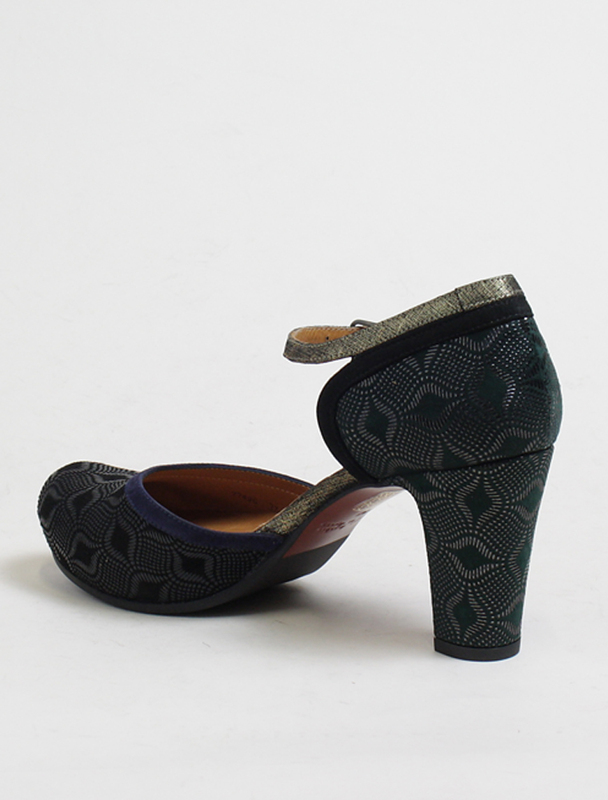 Chie Mihara green and black Decolletè, calf lining. 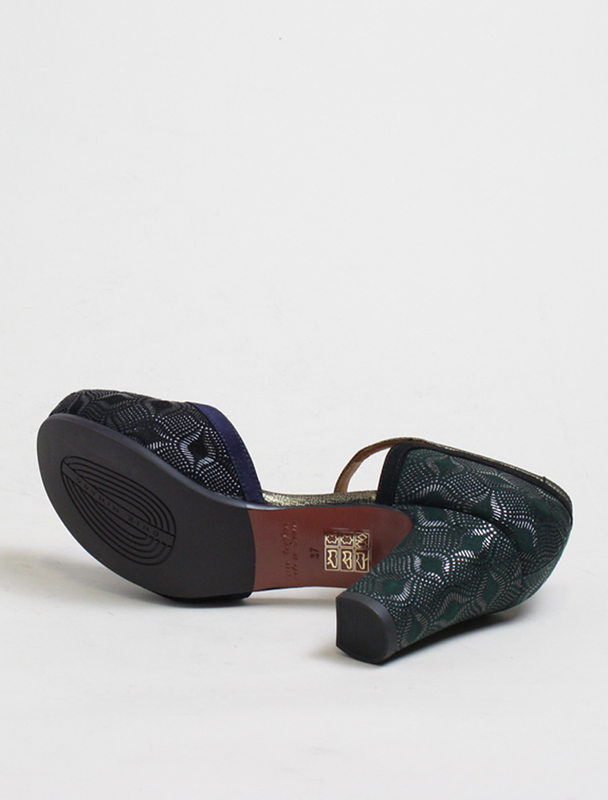 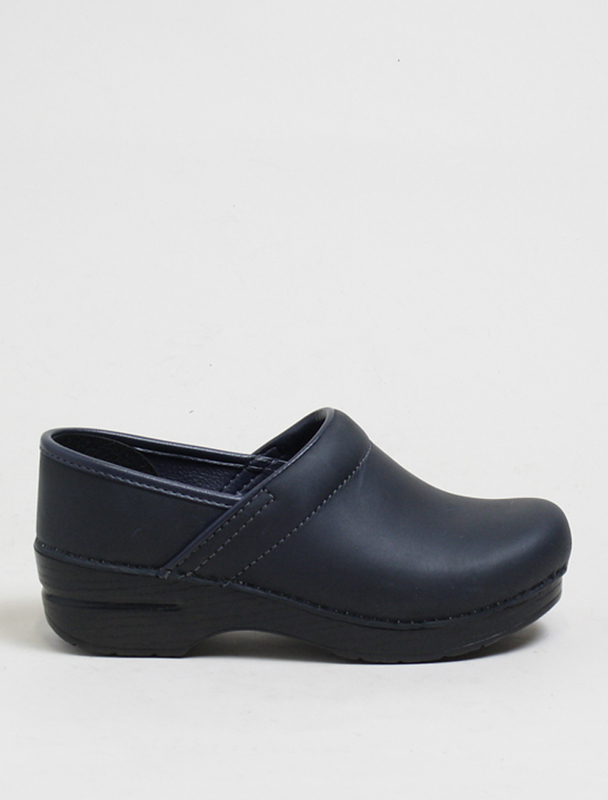 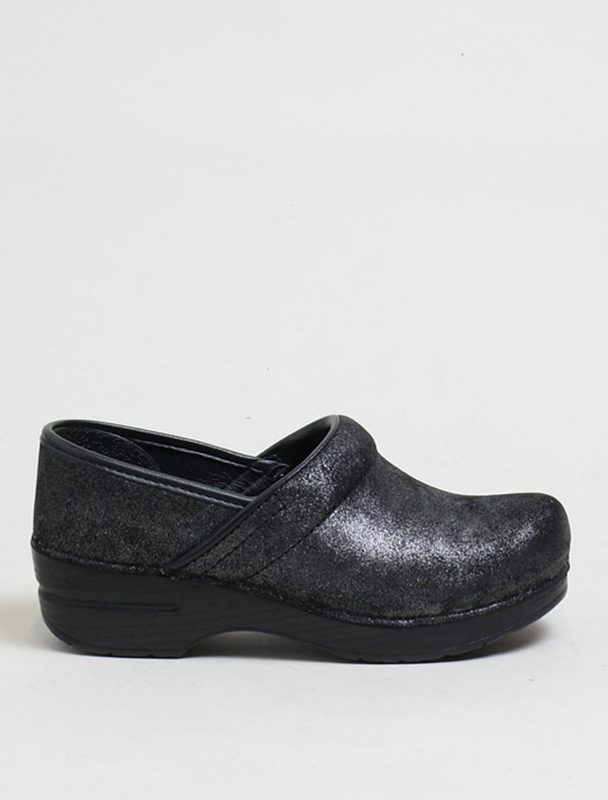 soft and comfort footbed. 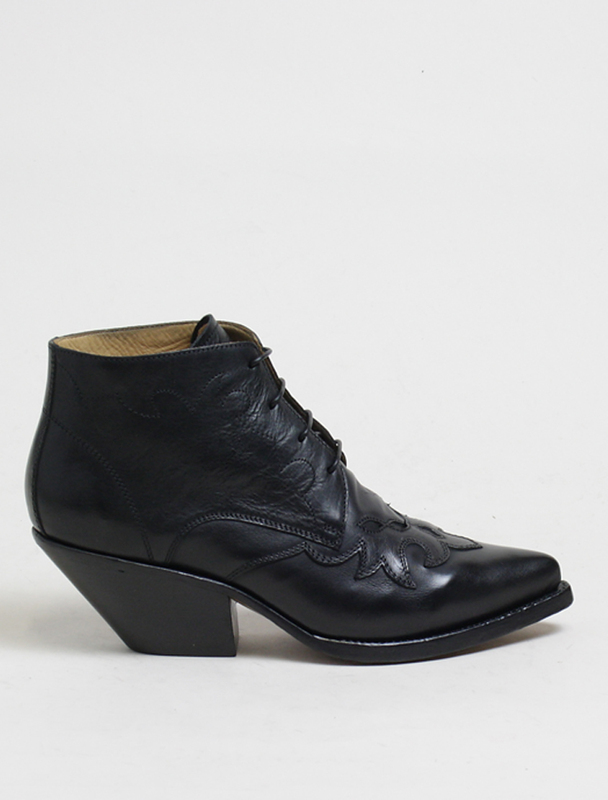 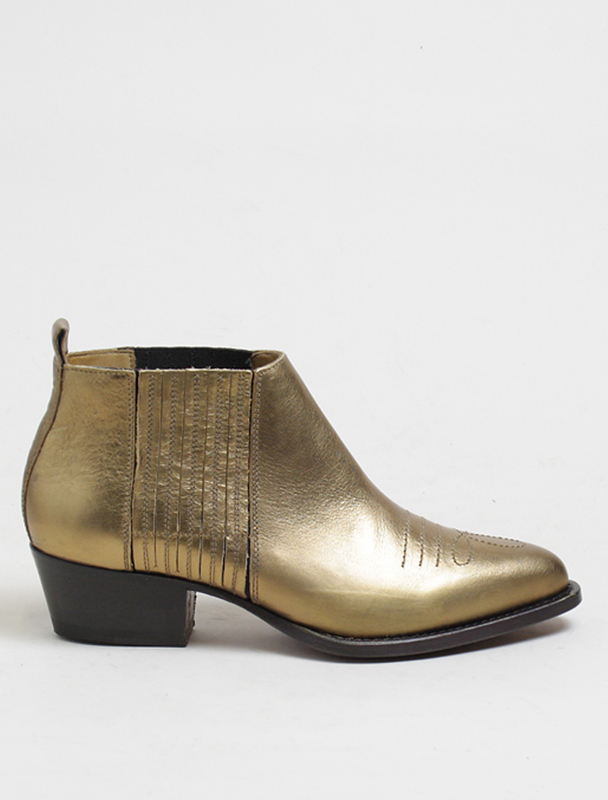 Heel h. 7cm plateau h. 1,50cm.